Celebrate your affiliation with WCSU by joining us for these amazing upcoming events taking place. For more information about these events or to RSVP, contact the WCSU Office of Alumni Relations at (203) 837-8298. Check back often for updates. Join alumni, parents and friends at 6 p.m. at Westfield State University, 577 Western Ave. in Westfield, Massachusetts. The reception will be held during halftime of the 7 p.m. football game between the Colonials and the Westfield State Owls. It will be free and open to WCSU alumni. For more information, go to www.wcsu.edu/newsevents/2014WesterNetwork.asp or email alumni@wcsu.edu. The WCSU Alumni Association will host a dinner-theatre event at 5:30 p.m. in the President's Reception Room on the university's Westside campus, 43 Lake Ave. Extension in Danbury. The $55 cost will include dinner and a ticket to "Little Women, the Broadway Musical." For more information call (203) 837-8298 . 6 p.m., Alumni Hall, WCSU Midtown campus. All alumni welcome. Call (203) 837-8298 to RSVP. Trip includes 10 days, 13 meals (8 breakfasts, 1 lunch, 4 dinners). 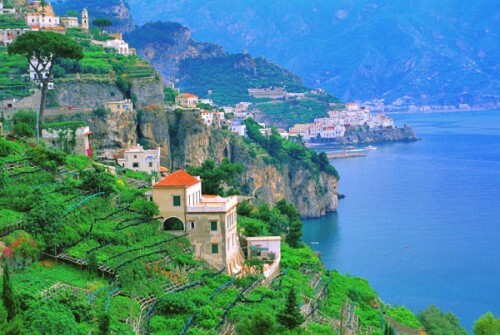 Highlights of tour includes Rome, regional wines with dinner, Ravello, Villa Rufolo, Vietri-sul-Mare, Sorrento, Amalfi Coast, Paestum, Pompeii, wine tasting, Naples, Archeological Museum. Book before Oct. 17 and receive $250 per person. To see detailed itinerary, visit https://gateway.gocollette.com/link/633681. To book your reservation, contact Alumni Association representative Kay Schreiber ’79 at (203) 790-8342 or e-mail kay.schreiber@sbcglobal.net. Featuring National Parks and Historic Trains, this trip includes 9 days and 12 meals (8 breakfasts and 4 dinners). 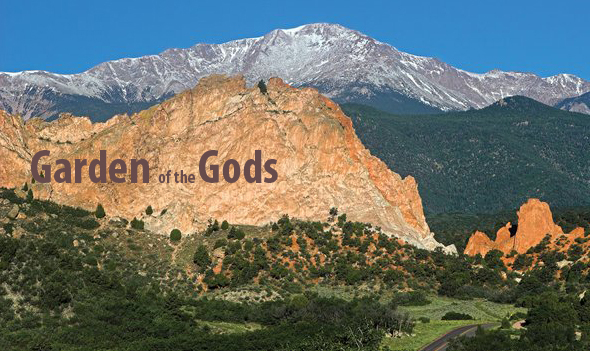 Highlights of the tour includes Denver, Rocky Mountains National Park, Grand Junction, Arches National Park, Canyonlands National Park, Colorado National Monument, Durango & Silverton Railroad, Mesa Verde National Park, Pike's Peak Cog Railway and Garden of the Gods. To book your reservation, contact Alumni Association representative Kay Schreiber ’79 at (203) 790-8342 or e-mail kay.schreiber@sbcglobal.net.